You might need to put some extra cash aside for your next trip to Indonesia. The governor has just announced plans to introduce a new Bali tourist tax. 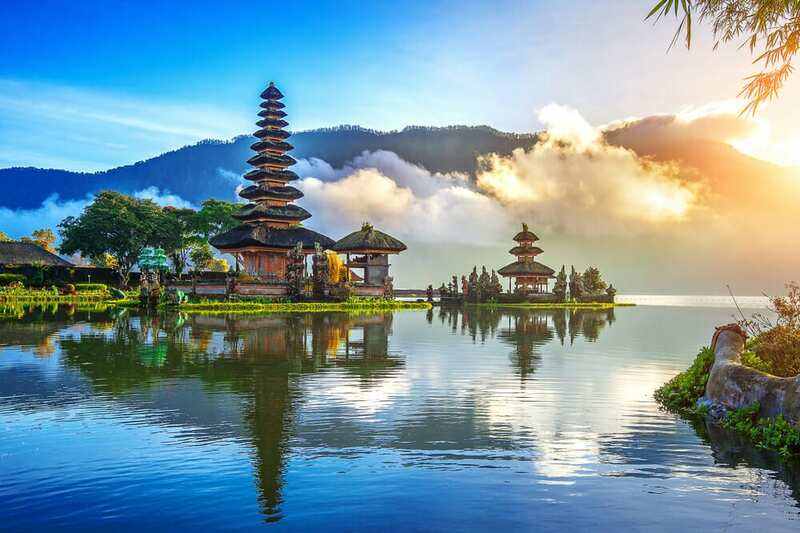 The Balinese Government has drafted legislation to impose a tourist levy for all foreigners visiting the island. The new Bali tourist tax will set holidaymakers back US$10 (approx. $14) each. The funds raised will be used to support environmental and cultural preservation efforts. This isn’t great news for families already travelling on a tight budget. $14 per head quickly adds up when taking the whole squad overseas. Additional costs such as this can be a strong deterrent for budget-conscious families. However, Bali Governor, Jaya Sabha, is confident visitors will embrace the tax. “Tourists will understand. They will be happy to pay it as it will be used to strengthen our environment and culture,” Sabha told the Jakarta Post. The Government is yet to announce how it will impose the tourist tax. One idea is to incorporate the levy into the cost of airfares. Other options include hotels collecting the fee or payment on arrival at the airport. We suspect the latter may spark controversy amongst Australian tourists as visitors from Down Under have enjoyed free entry since 2015. Australia joined a list of 92 countries that do not require a visa on arrival. Prior to that, visitors had to pay US$35 to stay up to 30 days. Re-introducing a tourist fee may rub some holidaymakers the wrong way. The proposed Bali tourist tax is not a new concept. Many European countries such as France, Spain and Italy charge a fee on arrival. Countries including China, Germany, Fiji, United Kingdom and even Australia currently charge a Departure tax. This fee ranges from US$2 to US$125. In recent weeks, New Zealand and Japan have announced plans to introduce a new tourist levy, and even the city of Venice in Italy has decided to start charging day-trippers 10 Euros a pop. Most attribute the new levy to aiding government projects that aim to preserve the cultural and environmental integrity of each destination. What does this say about tourism in general? Will money be enough to offset the impact of large-scale tourism? These questions form part of a larger discussion around the pros and cons of international travel. It is now cheaper than ever to travel abroad, making it possible for more and more families to experience the joy of travel. But the choices we make when overseas are particularly important now to ensure a sustainable future for tourism globally. Menjangan. Never heard of it? That’s why it’s so good.